How easy is it to translate academic geoscience research into a commercial hydrocarbon business, and what are the main steps for success? Organizational maturity and financial resources sufficient to engage and support the global market. So, how to take the first steps? Read the experience of a couple of geologists taking theirs! Deep Marine Knowledge Store (DMAKS). During their previous careers, Ben and Viki’s work had largely focused on identifying the weaknesses and limitations of existing geomodeling software and developing solutions, integrating them into existing mainstream platforms like Petrel™ (*Mark of Schlumberger). The opportunity to collaborate with the researchers was appealing because applied sedimentological research continues to have far-reaching implications for industries undertaking subsurface geological modelling; in particular, the improved definition of the uncertainty space through more realistic representation of sedimentary bodies can support more robust exploration and development decisions. 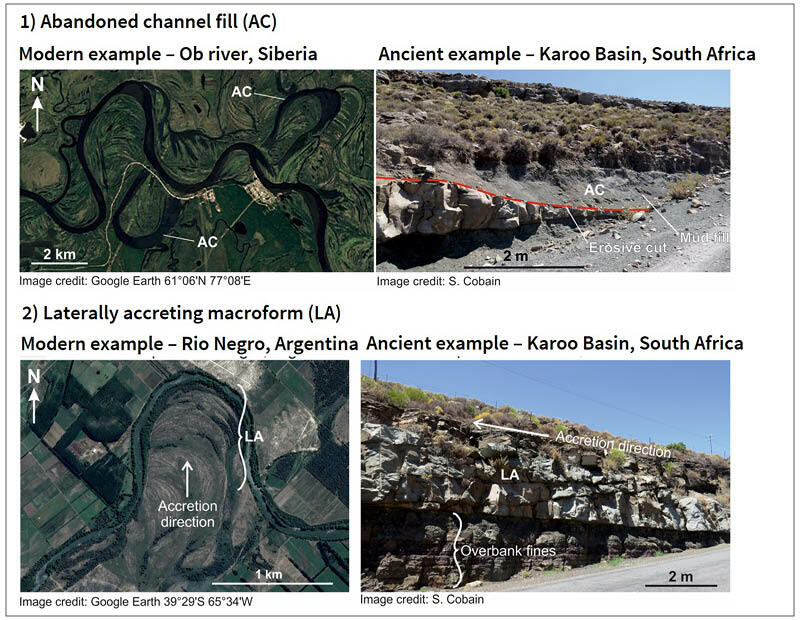 They saw the potential of these databases for tackling some of the known pain-points of existing geomodeling tools, primarily the structured application of databases of clastic sedimentary analogs to directly inform both existing and potentially new facies modeling algorithms and approaches. The initial product vision would allow them to target these well-known bottlenecks; however, the pair needed a commercial partner to bring the product concept to life. The team at the launch of Ava Clastics in Houston 2017. Photo credit: PDS Group. “When we sat down together and sketched out our initial ideas for the Leeds researchers, we could see the potential of the opportunity, but neededhelp to tackle the four key challenges of commercialization,” explains Ben, now Managing Director of PDS UK. It was through their network that Ben and Viki were quickly able to find a suitable partner. 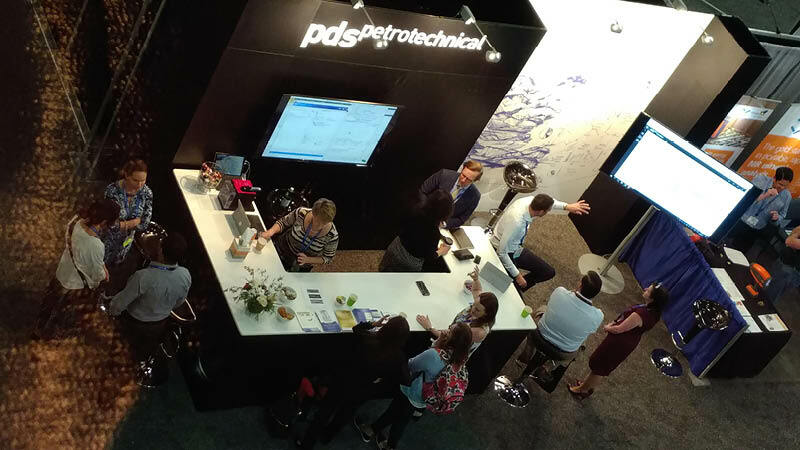 PDS Group has a long-standing reputation for delivering software solutions for the oil and gas industry and their leadership team, headed up by Group Managing Director, Steve Daum, were supportive of their venture. The pair joined PDS in 2016 to work directly with their engineering, marketing and sales teams to turn the concept into a commercial product. 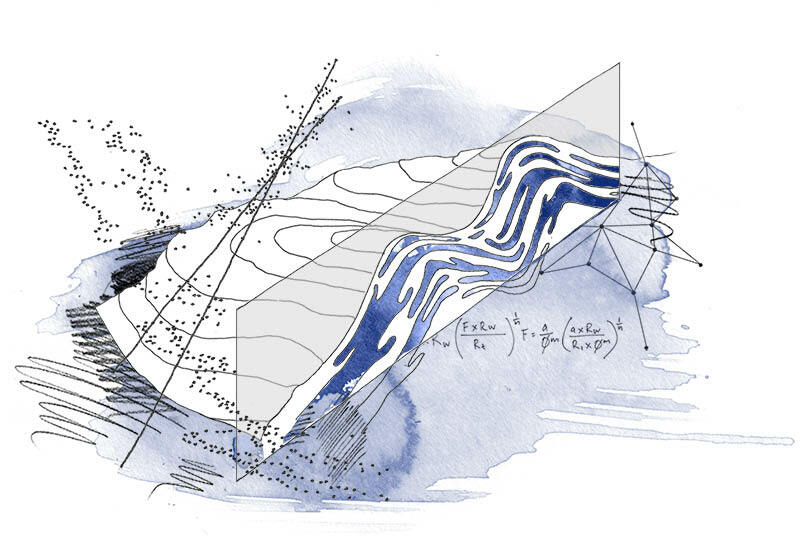 Generating realistic sedimentary architectures within reservoir models. A result from Ava Clastics, shown in Petrel™ (Registered trademark of Schlumberger). Image source: PDS Ava Clastics (PDS Group). Following an initial agreement with the University of Leeds researchers for the FAKTS database in 2016, PDS Group launched the product in April 2017 as Ava Clastics: a technology that facilitates the effective application of analog databases to reservoir models. “Users of Ava Clastics will have seamless access to a rich set of analogs, delivered via user-friendly, commercial software. 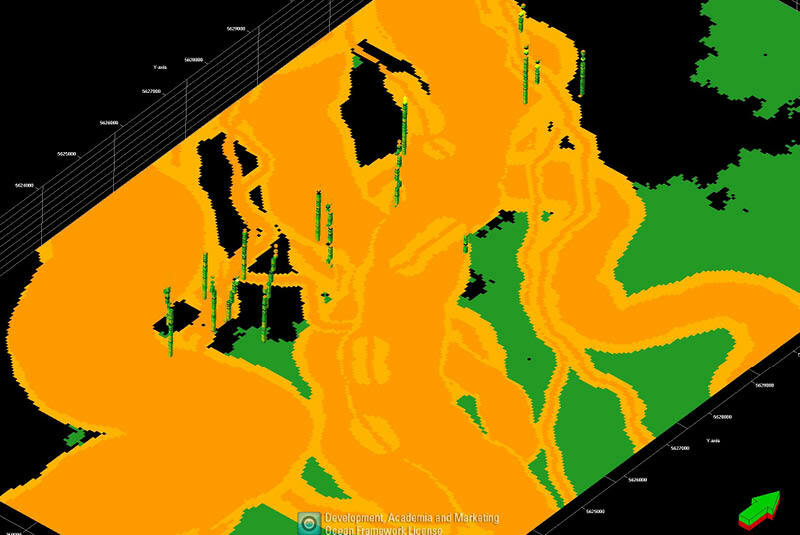 This will enable them to interrogate the data intelligently, asking contingent ‘what if’ questions to improve geomodeling accuracy,” says Professor Bill McCaffrey, Director of the Turbidites Research Group at the University of Leeds. The University scientists then signed an extended agreement with PDS Group to commercialize the other two databases, which enabled the inclusion of SMAKS into Ava Clastics in late 2017, which will be followed later in 2018 by the addition of DMAKS, thus completing the original vision for the product. Structured incorporation of available log data can support efficient saturation modeling workflows. Image source: PDS Ava Saturation (PDS Group). “The joint-venture between researchers from the University of Leeds and PDS Group shows how a carefully balanced collaboration can result in the successful commercialization of worldclass research,” says Bill. Following the launch of Ava Clastics in early 2017, PDS were approached by a number of groups and individuals interested in their ability to deliver high quality solutions to market quickly. One of these individuals, Matt Bowyer, had developed an idea for a product based around an underserved but critical reservoir modeling workflow, namely water saturation modeling. 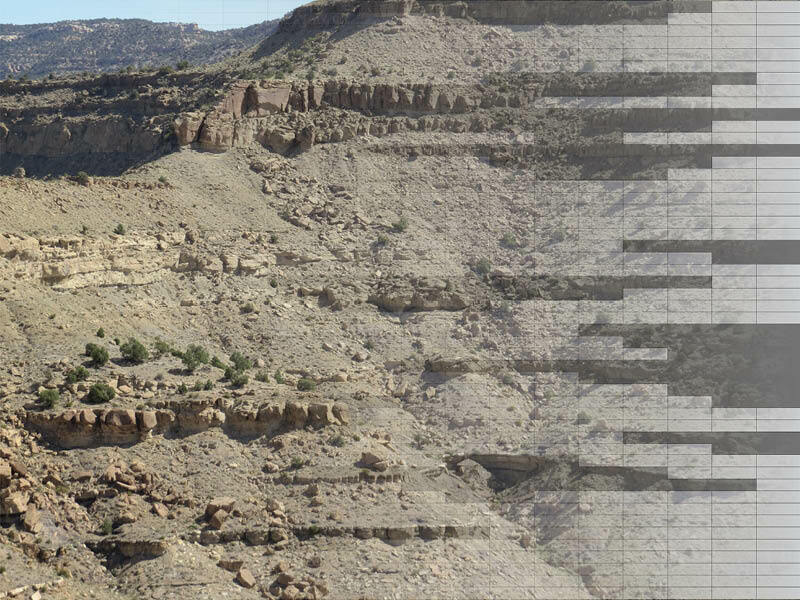 The derivation and application of saturation height functions is often left to the production geologist, with no clear audit trail linking the hard work done by the petrophysicist to the final results utilized by the reservoir engineer. Matt identified a gap in the market for a technology that would address this problem from the perspective of the geologist. As a result, in May 2018 PDS will be launching Ava Saturation, realizing Matt’s ambition to provide geologists with direct support for this critical part of the E&P workflow. Building on the experiences of the Ava Clastics team taking their product to market, Matt and his team are looking forward to the market response to their new technology.